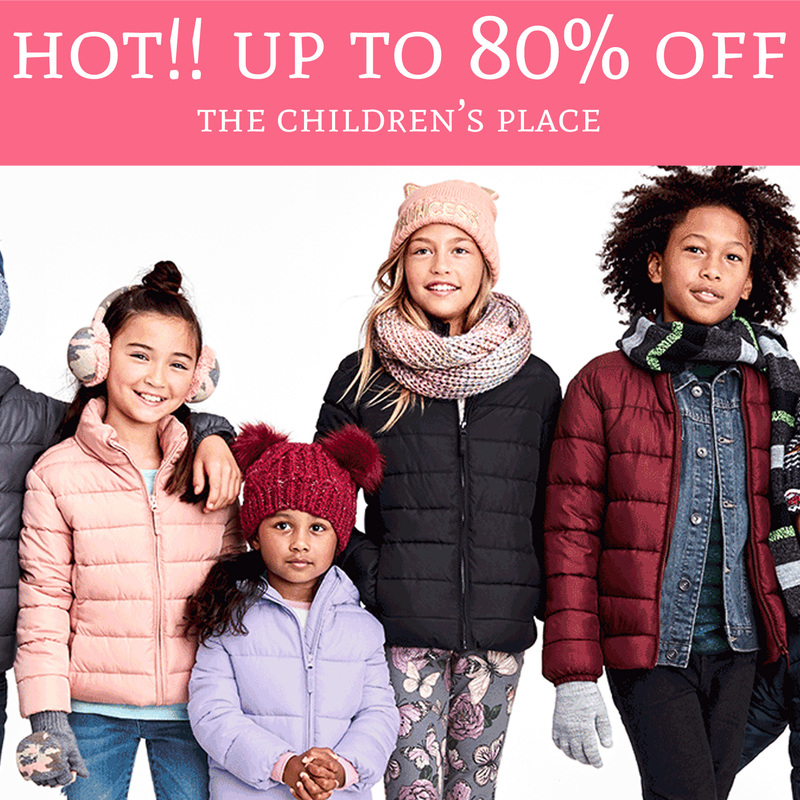 Today 10/22 only, hurry over to TheChildrensPlace.com where you can score up to 80% off clearance clothes for boys and girls. I found items for as low as $1.37, wow! Additionally, you can score puffer jackets as a sitebuster today for just $19.99. This is a great time to stock up on clothes for the kiddos. Browse the sale here!